The goal of this site is to provide collectors with a source of authentic, high quality, ancient Roman coins at reasonable prices. Most of the coins you will find on this site are between 1600-2200 years old, and I believe offer a fascinating glimpse into ancient Roman history. 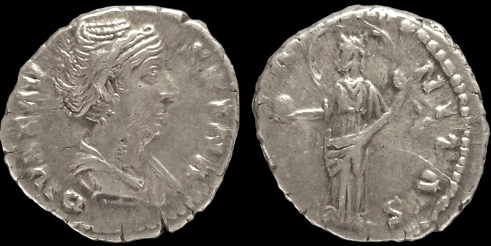 Each Roman coin has been personally attributed using multiple references in an attempt to provide the collector with as much information as possible about their purchase. In addition all items on this site are backed by a lifetime authenticity guarantee. If you have comments, suggestions, or are looking for a Roman coin not found on this site, please contact me atquestions@aeternitascoins.com. New coins are added to this site on a regular basis so please check back frequently. Meanwhile, we would like also to give you the opportunity to have a look at this site casino en ligne gratuit if you have to have idea on how to get some extra cash.